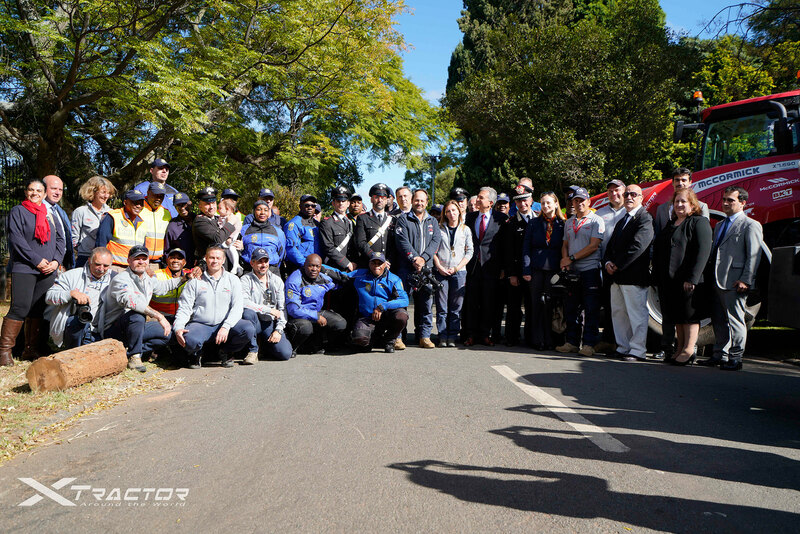 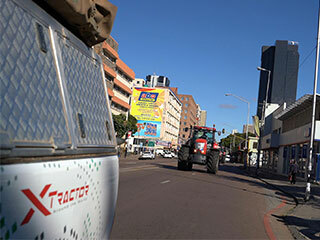 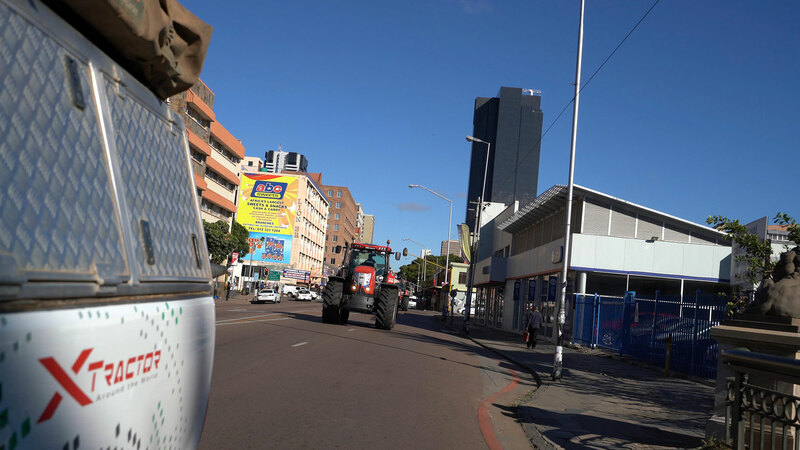 The Xtractor expedition made its final stop in Pretoria today as we pulled our tractors up to the Italian Embassy. 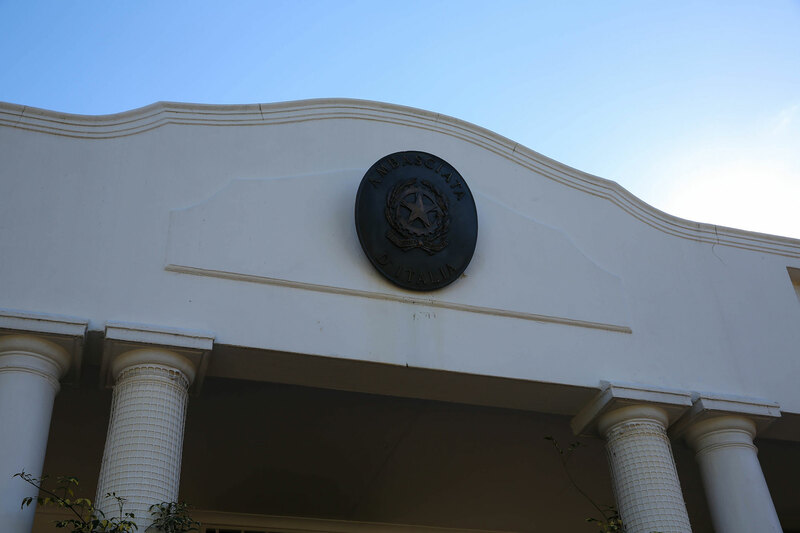 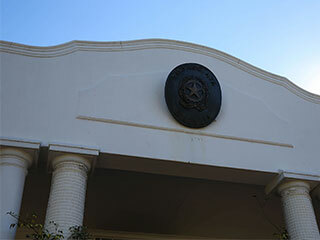 South Africa is unique (we’ve said that a lot) in that it has three capitals: the executive branch is here in Pretoria, while Cape Town hosts the legislative branch and Bloemfontein the judiciary. 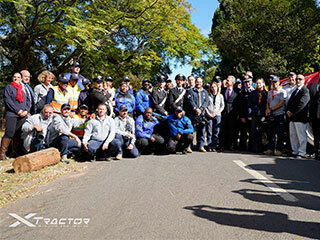 Alas, our exploration of this amazing country has drawn to a close, but we can’t wait to take on the next challenge with even greater enthusiasm! 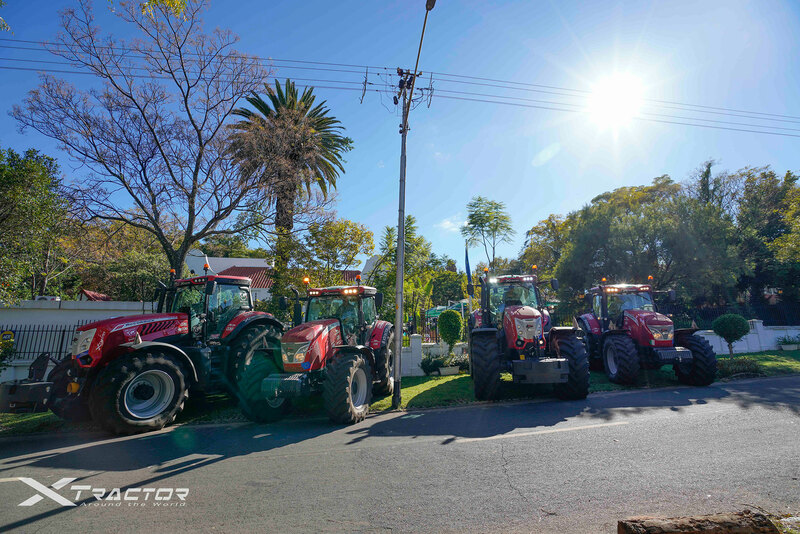 Don’t be surprised if you see our tractors in the near future…stay tuned!